Climate change poses several threats to human security. Hydro-climatic hazards such as droughts and floods have the potential to trigger or exacerbate social tensions, intra- and inter-state conflict. The EU-funded project CLICO will examine the relationships between hydro-climatic hazards, human security and conflict. The project will also develop recommendations for the best types of policies and institutions to avoid or better prepare for water conflicts related to climate change. Potential links between climate change impacts and violent conflict have received wide public attention. International resolutions such as the Rio Declaration on Environment and Development, the European Security Strategy, and the UN High Level Panel on Threats, Challenges, and Change address these potential links between climate change and violent conflict. However, the alleged causal relationship between water shortages and violent conflict is as a general rule based on single case studies and have not been confirmed by large comparative studies. The vulnerability, capacity to adapt and resilience of different regions and communities to climate change differs greatly, and so may the propensity for violent conflict. 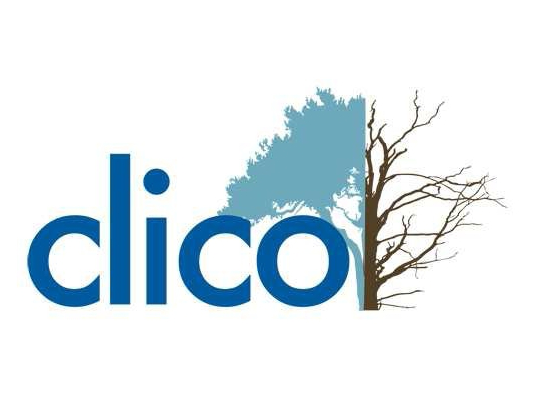 CLICO aims at filling the gap in knowledge over the social dimensions of climate change, by looking whether hydro-climatic hazards intensify social tensions and conflicts or whether they provide a catalyst for cooperation and peace. The project concentrates on the Mediterranean, Middle East and Sahel (MMES), which are among the regions in the world most exposed and vulnerable to droughts and floods. To understand and model the relationships between hydro-climatic hazards, climate change vulnerability, human security and conflict, on the basis of theoretically-informed, comparative empirical research. To map international and national policies for security and adaptation in water resources and hazard management, and develop a policy model for security against hydro-climatic hazards (“hydro-security”) in the MMES region, applicable to the UN, EU and national states. Ecologic leads the analysis of international, national and regional policies for dealing with hydro-climatic hazards and adaptation with a view to security (WP4). A suitable model will be framed into a set of guidelines for mainstreaming hydro-security issues into policy. Ecologic will contribute recommendations for improving the relevant institutional and policy capacity to the final synthesis report “Regional Assessment and Policy Guidelines” (WP6). Annual policy briefs will be used to communicate research results to policy-makers (WP7). More information on CLICO can be found on the CLICO website. Will States See More Water Conflicts as the Climate Changes? Do hydro-climatic hazards intensify social tensions and conflicts?